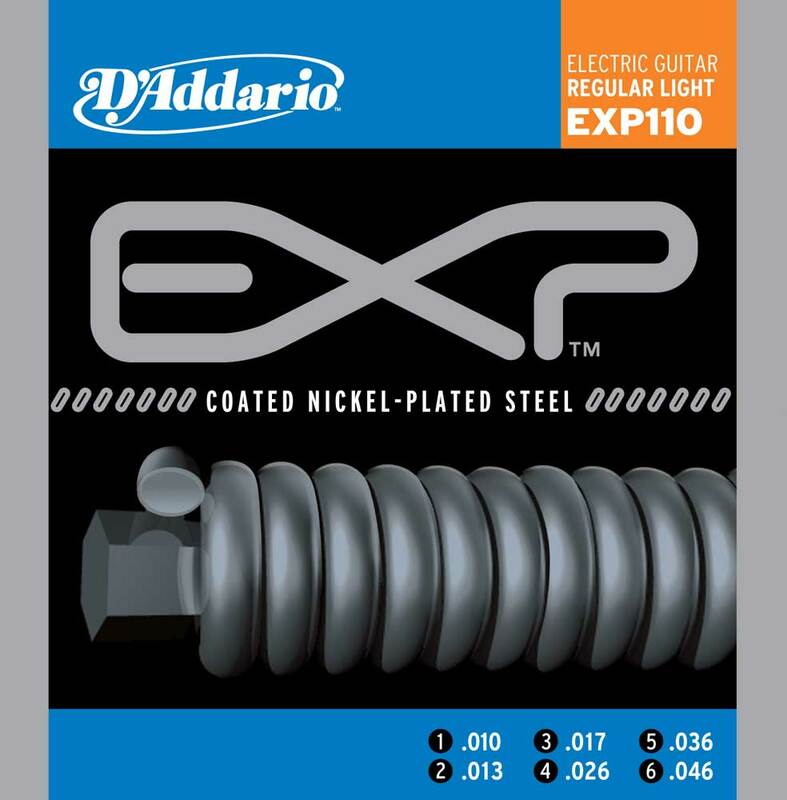 D'Addario EXPs (Extended Play) deliver the most natural-sounding, longest-lasting coated strings available. Through theadvanced EXP Coated Technology, the art and science of coated string-making has been perfected to deliver extended play strings that sound identical to the world famous XLs. through an exclusive compound tin-plating process. Finally, coated electric strings that deliver longer life, completely natural tone and the feel of uncoated strings.